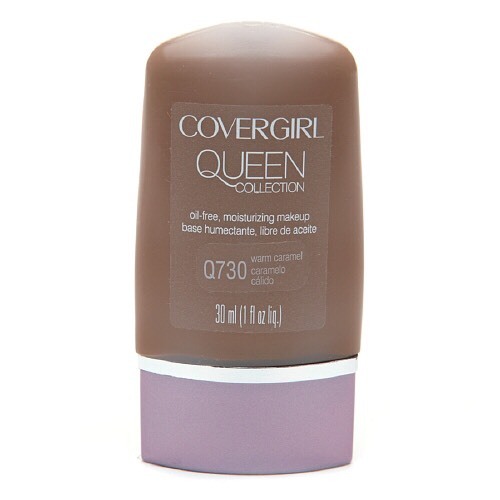 Besides the fact that this foundation protects your face with SPF 35, it also allows your skin to breathe. Apply as a liquid and watch it dry as a powder, feeling lighter than air as the powder absorbs any excess oil that may be happening. 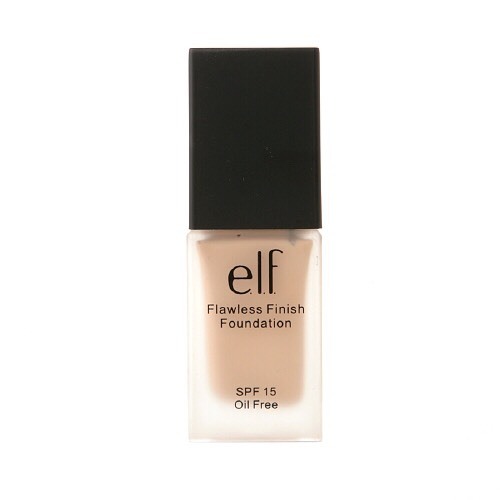 A smooth, even finish from a foundation that hydrates your skin all day long? Sign us up. Formulated specifically for deeper skin tones, this oil-free formula works to improve the quality of your skin even when your makeup is off. 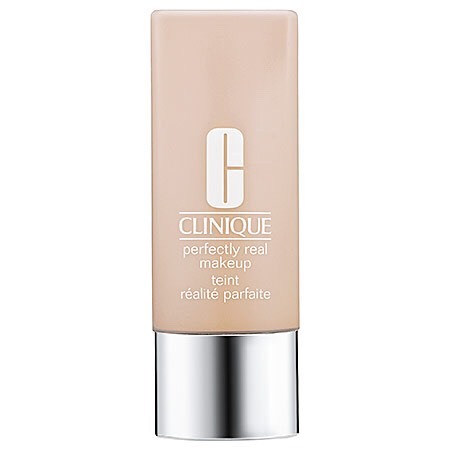 We've been obsessed with Clinique products for a while because of how they make our skin look, but this lightweight foundation is especially high on our list. Put this liquid formula on your skin and you'll feel like you're wearing nothing, even though it will make all the difference in your tone and texture. 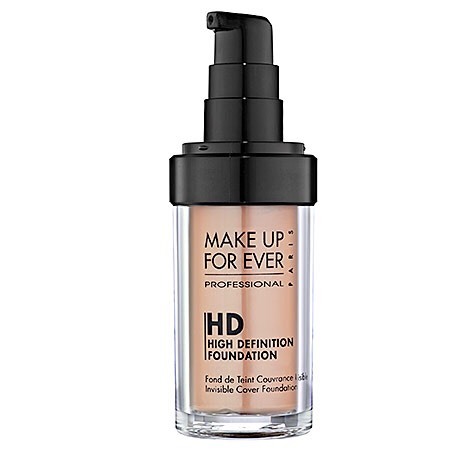 Combining medium coverage with a lightweight formula, the Invisible Cover foundation from Make Up For Ever is like putting your face into soft, flattering lighting. Typically, we're sold at a great, lightweight foundation that costs less than $10. Add in the fact that this option from e.l.f. also has SPF and we're over the moon. 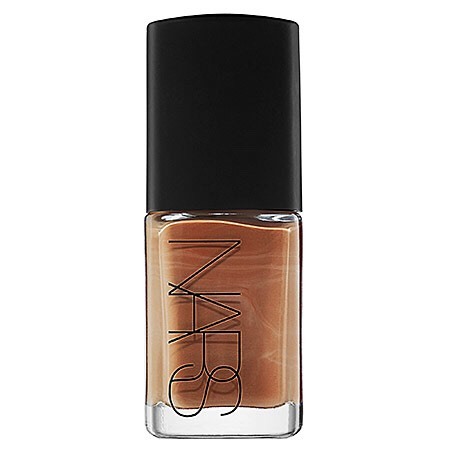 For truly glowing skin, this sheer foundation from NARS works wonders. 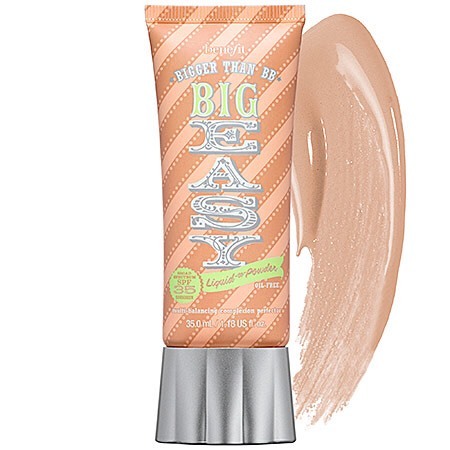 Plus, with a satin-finish and buildable coverage, it works for day and night makeup alike. 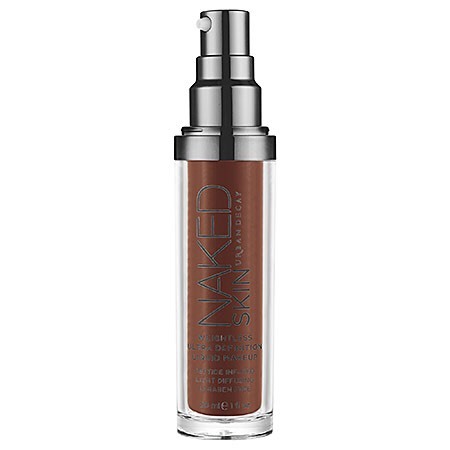 For a weightless, demi-matte finish, look no further than the Naked Skin foundation from Urban Decay. Available in 18 shades, this product gives you the natural looking skin you were born with — not too shiny or too matte, but just right. 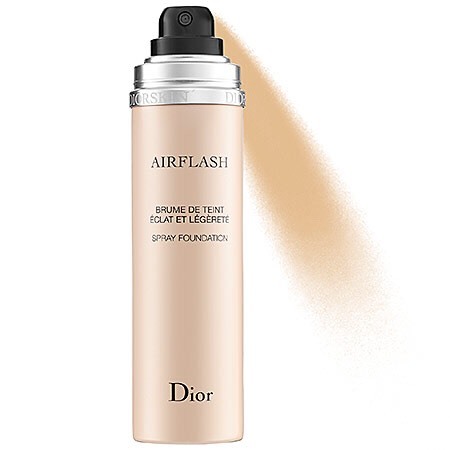 One of the coolest innovations in foundation, this Airflash Spray Foundation from Dior gives you an airbrushed effect without the heaviness of makeup. 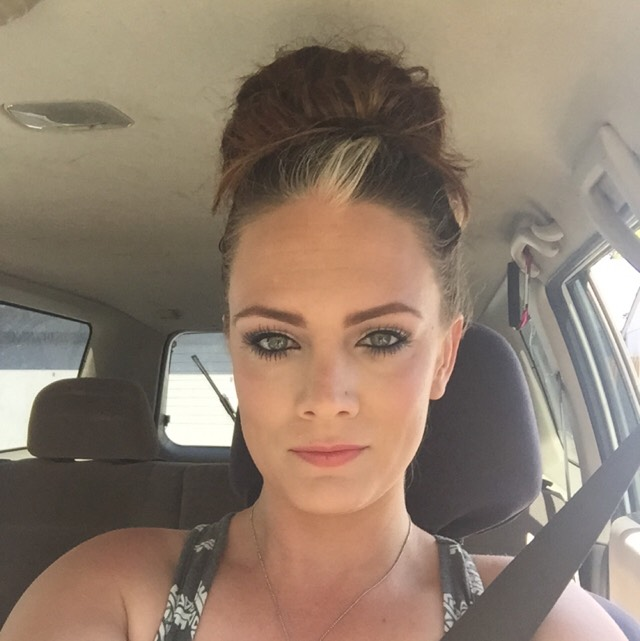 Simply spray over your skin and allow it to dry before you apply other makeup over top. Pro tip: Spray this on your legs to really give them a nice finish.